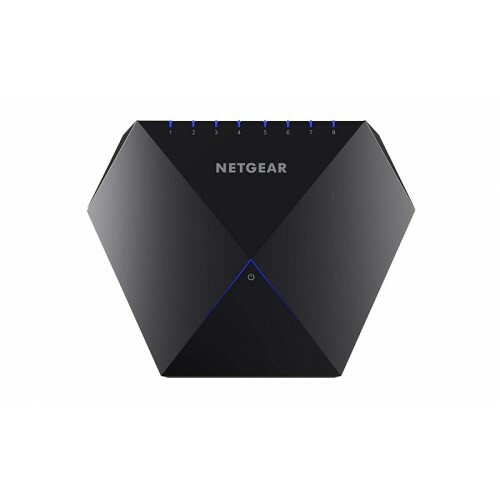 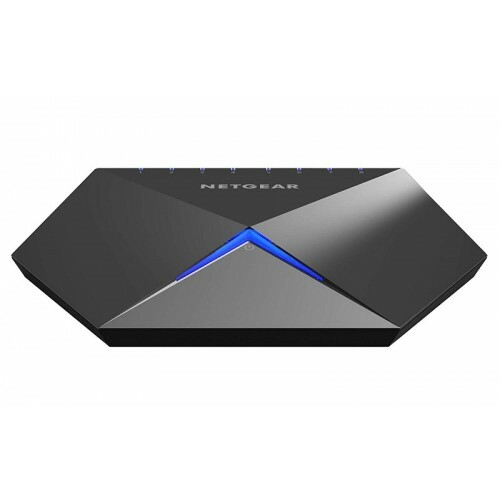 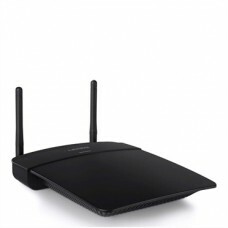 NETGEAR S8000 Advanced 8-Port Gigabit Ethernet Switch is a versatile, ultra-performance, easily configurable network switch designed for expert gaming, 4K UHD media streaming, and home network connectivity. 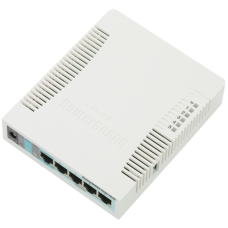 It brings low latency, port prioritization, and Quality of Service (QoS) management for the best experience with demanding applications. 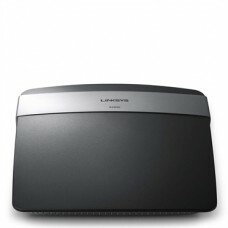 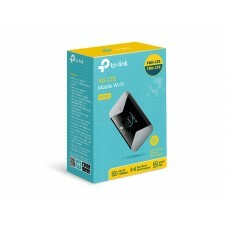 The sleek and modern design makes it the perfect fit for any modern home or small office. 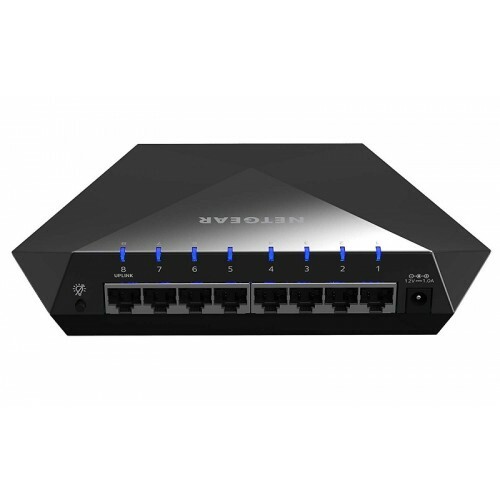 The Nighthawk S8000 switch comes with an intuitive mobile-optimized web browser-based user interface for advanced configuration, with user-friendly pre-configured one-click optimized settings.